The Human Services Student Organization was created in 2000 and has been working to bring together Human Services students in order to promote the values and ideals of the Human Services Program ever since. The HSSO includes all students in the major and minor, although others are also welcome to join, if interested. If you would like to get more involved in the organization or program, please contact HSSO President Henry Rosh at [email protected]. 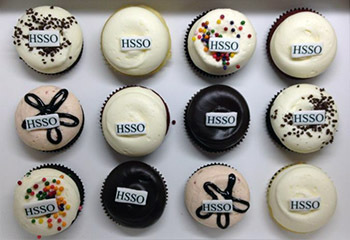 For more information about HSSO, please visit their student orgs page and be sure to "like" them on Facebook!